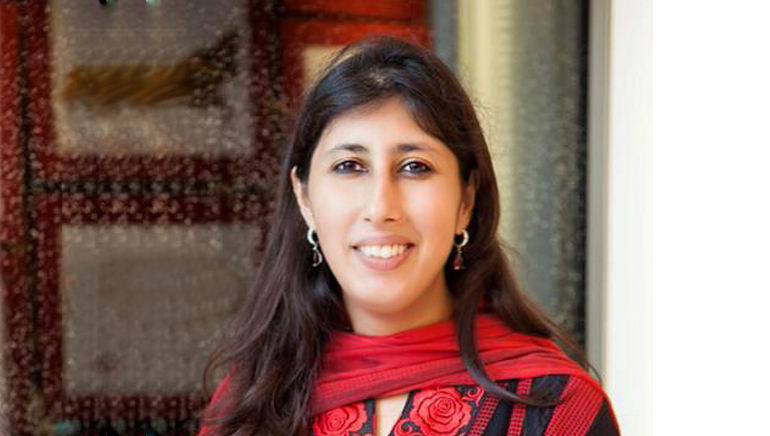 With a view to streamline all branding and communication-related initiatives, Uzma Irfan took over the role of Director, Corporate Communications at the Prestige Group in 2007. Since then, the Prestige Group has grown by leaps and bounds, and she is majorly credited for spiraling the public image of the brand during the rapid expansion and diversification phase. Currently responsible for Marketing Communication, Corporate Communication, Branding and all image-related initiatives for the Prestige Group, Uzma has also established a media-buying house “Sublime” to help manage the diverse and voluminous advertising needs of the Prestige Group. Soon after Sublime, she founded “Sublime Galleria”, which is said to be India’s first sky gallery in UB City in 2010. The Galleria is an initiative to support and promote both performing and fine arts. It regularly organizes exclusive art pageants featuring the work of both young and upcoming artists as well as renowned masters of art. One of the most enterprising women in the real estate industry in Southern India, Uzma is a lady of strict deadlines and perfection!